Although spectacular compared to other markets, the increase in EV sales is far from surprising. Norway plans to end sales of gas and diesel vehicles by 2025 and exempts electric car owners from annual road taxes, public parking fees, and toll payments. EVs are also given access to bus lanes. Additionally, all cities have plenty of charging points, many of them installed in parking areas so that owners can recharge their EV while at work or while running daily errands. Interestingly enough, Norway is Western Europe's biggest producer of oil and gas. Most of it is exported though, as Norway is taking serious measures to green its economy for more than a decades. In addition to a third of new cars being all-electric, about 10 percent of passenger cars on Norwegian roads are plug-in hybrids. This means that more than 40 percent of vehicles used in the Scandinavian country have some form of electrification. By contrast, less than three percent of cars sold in the United States and China are electric or hybrid. Important markets like France and the United Kingdom have similar ratings. Iceland is the only country with a two-digit figure at 15 percent, while Sweden is the only market with more than five percent. Norway set quite a few benchmarks in the past. It became the first country in the world where electric cars were among the top 10 best selling new cars in a given month, as well as the first to have an EV listed as the best selling car. 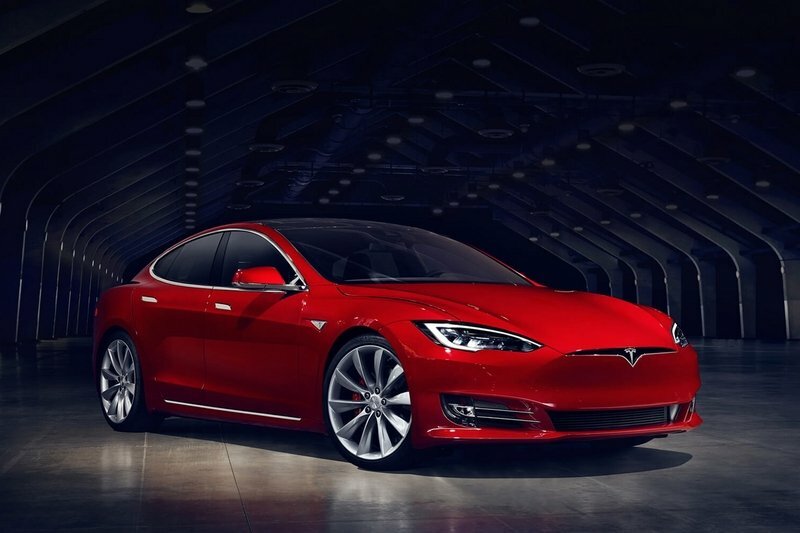 The Tesla Model S, Tesla Model X, and the Nissan Leaf took the award for several months in recent years, while the Model S broke a 28-year-old record for monthly sales of a single nameplate. EV sales increased dramatically since 2010 when only 722 units were delivered. Norwegian drivers purchased 2,240 EVs in 2011 and more than 4,000 examples in 2012. Sales jumped to more than 10,000 units in 2013 and almost 23,500 in 2014. In 2016, pure EV registrations reached almost 30,000 vehicles. In 2017, sales went beyond the 40,000-unit mark for the very first time. 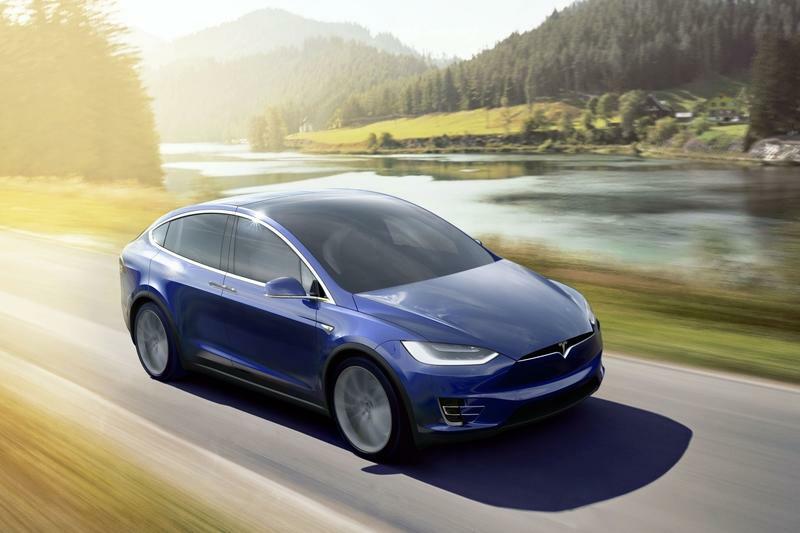 High sellers included the Volkswagen e-Golf (6,639), BMW i3 (5,035), and the Tesla Model X (4,748). In September 2018, the market share of all-electric cars reached a stunning 45.3 percent. 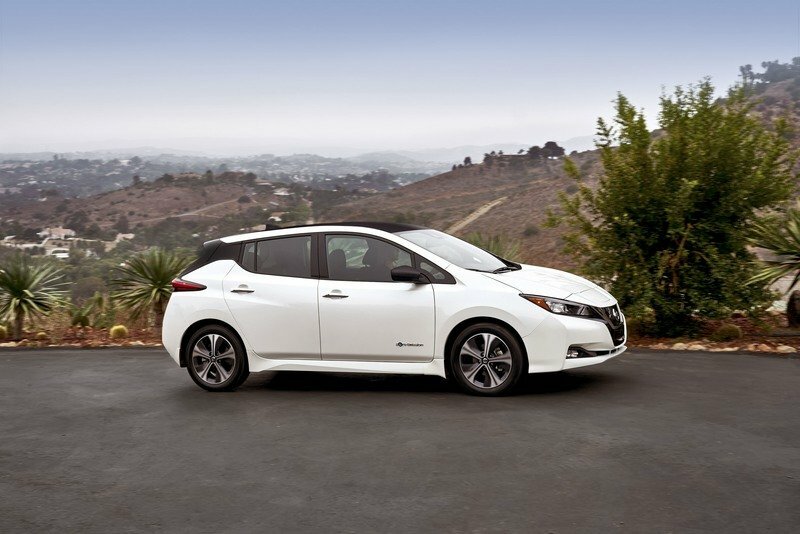 Plug-in hybrids reached 14.9 percent the same month, for a combined market share of the plug-in vehicle segment of more than 60 percent. 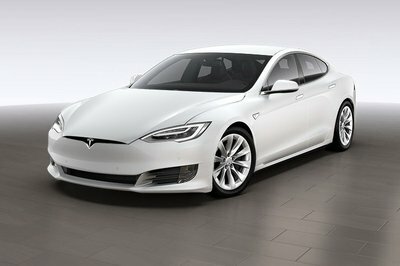 This was the world’s highest-ever monthly market share for the plug-in electric passenger segment. 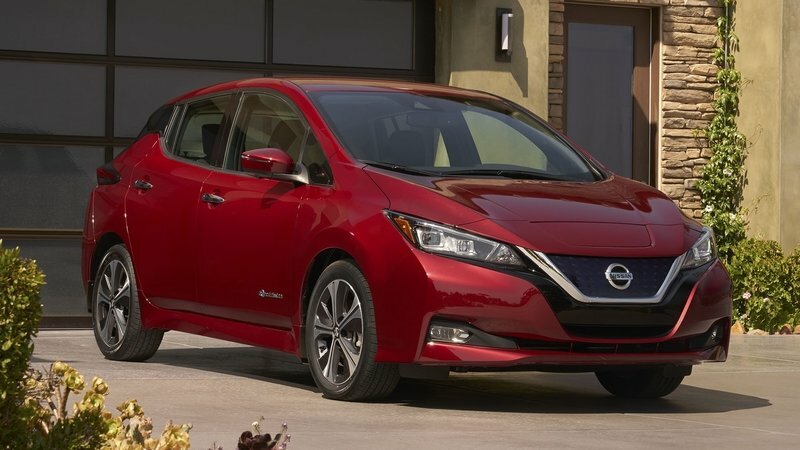 Read our full review on the 2018 Nissan Leaf.